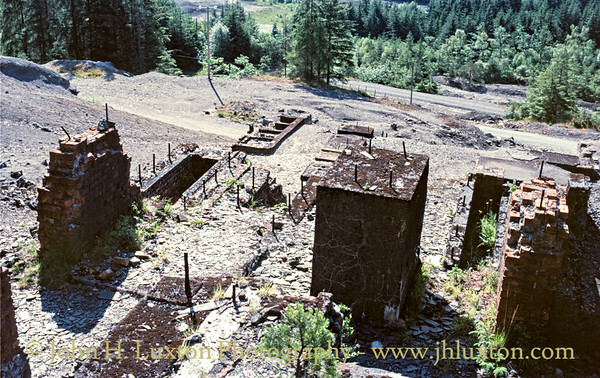 Hafna Mine has the most extensive and best-preserved remains of any of the mines on the Gwydyr estate and it was once one of the most important lead mining areas in the United Kingdom. 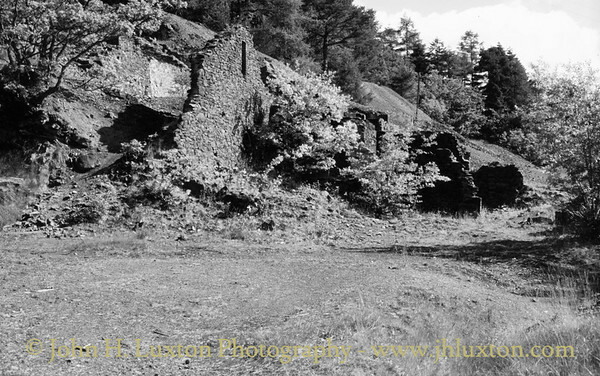 The remains include a stepped smelting mill, incline, smelting house and round plan chimney on the western side of Bwlch yr Haearn. 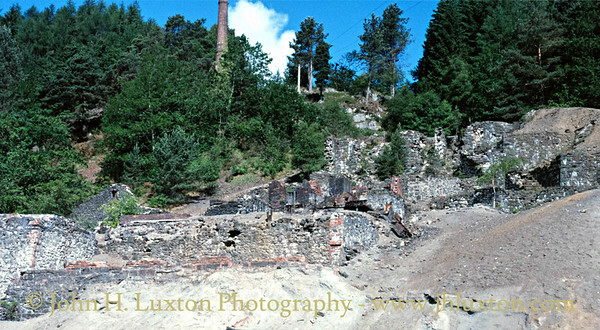 The mill dates from 1889-1905, it has a French design and has used water, steam and electricity. 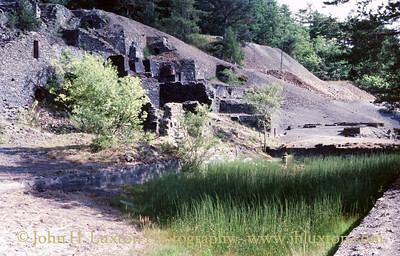 The mine is known to have last worked in 1919. The remains have now been conserved. 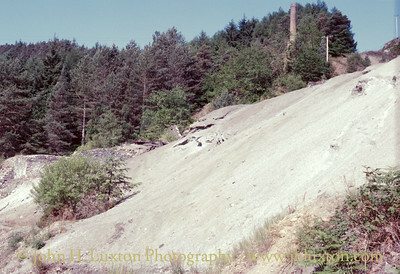 Mine dumps and smelting works stack. 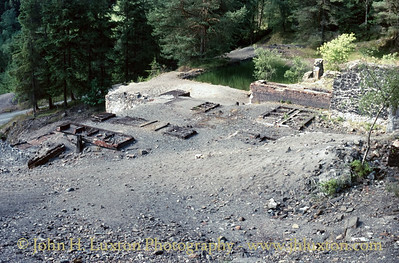 View up through the mill at Hafna Mine. View down through the mill - crushing plant loadings nearer the camera.